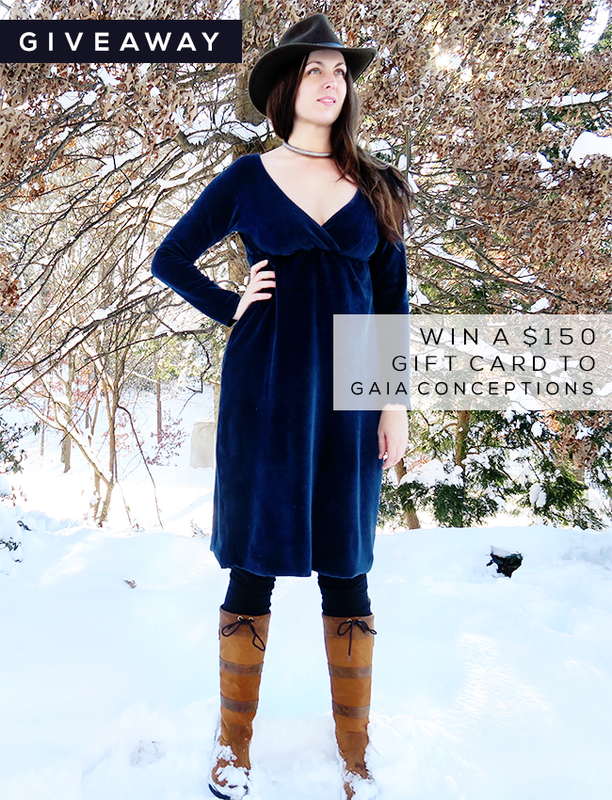 Bubby and Bean ::: Living Creatively: GIVEAWAY: Win a $150 Gift Card to Gaia Conceptions! We're almost three weeks into the new year you guys. This is a bittersweet time of year for me. The holidays have come and gone and there is a new, much more boring normal to which we have to adjust. The weather in the Chicago area is pretty miserable, and all those gray skies and short days can be depressing. And after a couple of months with Robbie home and our family all together, he leaves for several months (with many stops home, but still) of touring with the band in mid-January, which is always rough. All of that said, it's also the beginning of a new year, which brings a renewed excitement and refreshed feeling that just doesn't come any other time. That alone is cause for celebration, and what better way to celebrate than with a really incredible giveaway? We are teaming up once again with our pals and long time Bubby and Bean sponsors Gaia Conceptions to give one lucky Bubby and Bean reader $150 to spend in their online shop, which features some of the most beautiful eco-friendly clothing around. They have hundreds of styles to choose from, each one of which is custom created to your size, color choice, and fabric selection. As I've mentioned before, Essley (yes, they make kids' clothing too!) and I are proud owners of several Gaia pieces. They're the best, and I'm thrilled that one of you is going to get to own their beautiful apparel as well. This giveaway will run through January 27th, 2017 and is open to Bubby and Bean readers worldwide. All entries from the Rafflecopter form above and Instagram will be combined. A winner will be randomly chosen via Random.org and announced here shortly after the end of the giveaway. naxela (Instagram entry)! Please contact us with your name and email address. The Tie Wrap Pants are my favorite. i like the shakti dress, and all the sweet childrens' things! 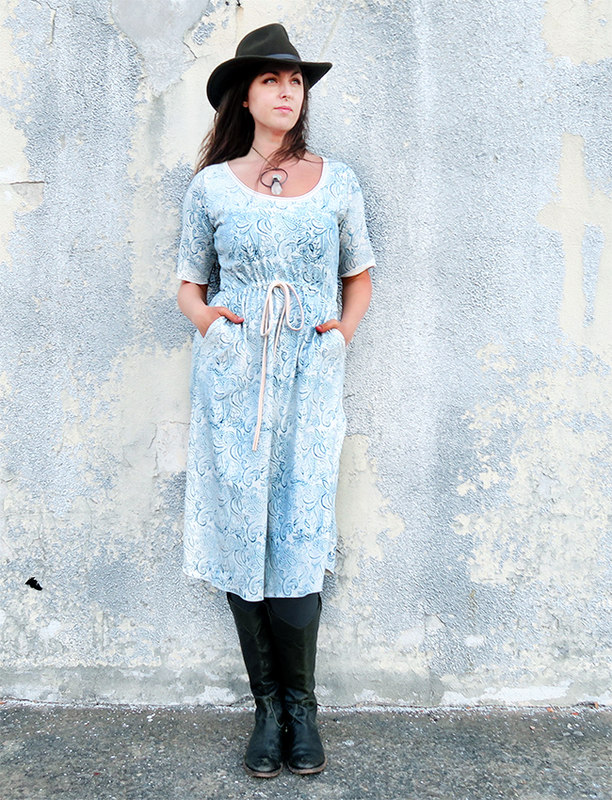 my favorite is the Gypsy Venus Long Dress because its so me and the neckline is gorgeous. i love this company. 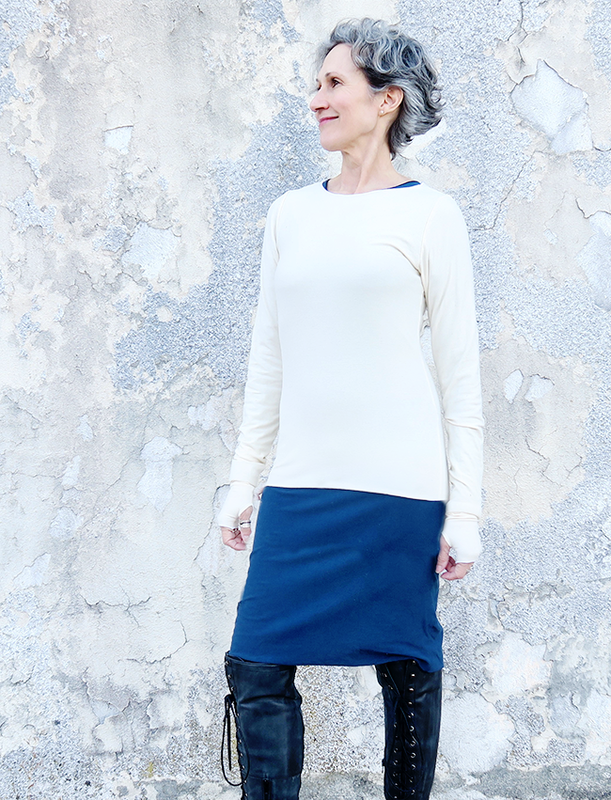 I like the super cowl gaia tunic! I'm totally obsessed with Gaia Conceptions. I adore their Kaftan products absolutely. My favorites are the chunky cowl kaftan dresses as well as the regular kaftan shirts and dresses. In love!! Apron Wrap Perfect Pockets Short Dress absolutely love this dress!